Democratic Republic of the Congo is the most populous Francophone country in the world with a population of 75 million people. 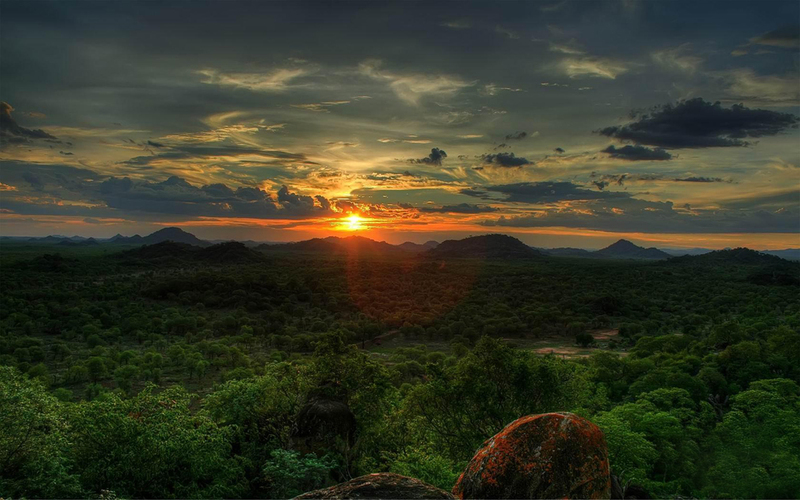 Equator passes through the country that determines climate and hence the nature of this central African country . Kinshasa is the capital city with a population of about 10 million people, and in the country runs the deepest river in the world Congo. 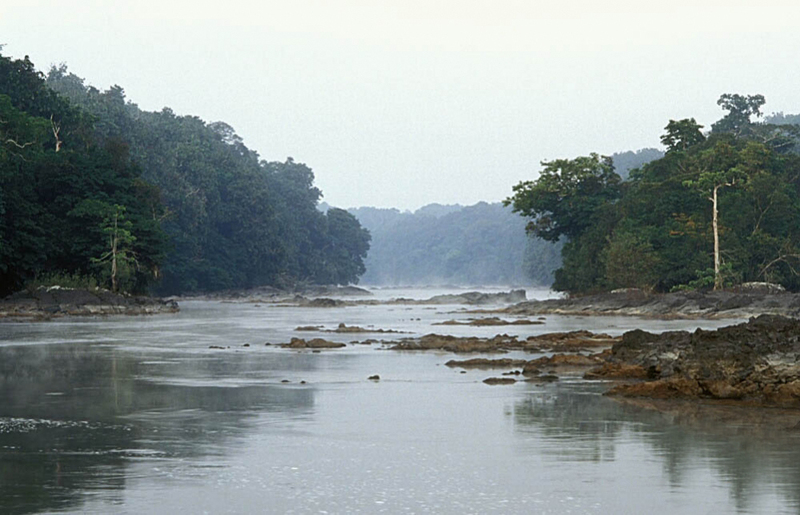 Congo has a small coast on the Atlantic Ocean and is the poorest country in the world for people with low incomes . Reasons for this are still ongoing military operations in the country and there mismanagement and poor infrastructure . Other landmarks in this region of Africa with similar status are attractions in Tanzania and most spectacular attractions in Kenya. 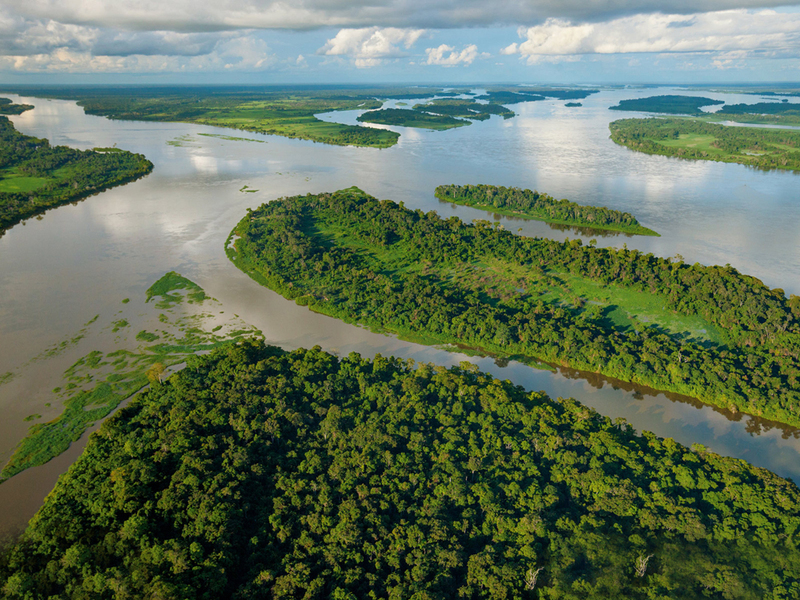 Unfortunately, it should be noted that the Congo is extremely rich in natural resources that are still untapped. 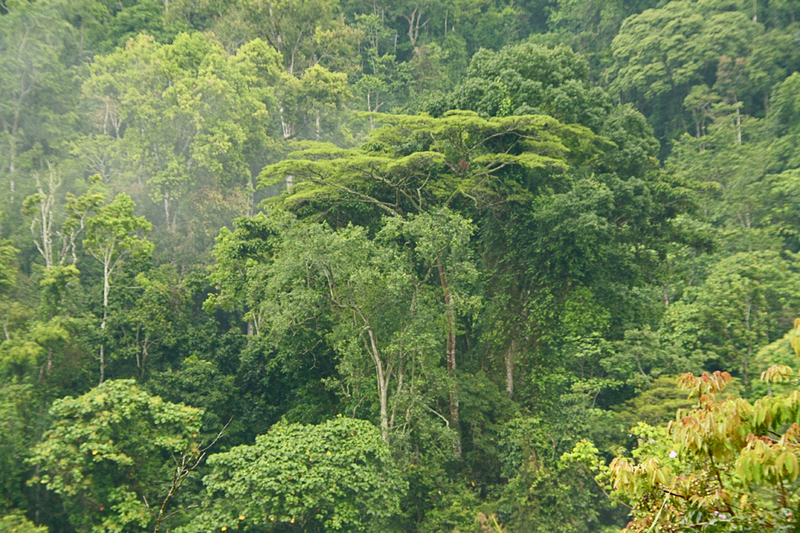 Another interesting fact is that Democratic Republic of the Congo has half of all the forests of Africa, and the waters that are, to meet the energy almost all the continent. The tourism industry is poorly developed, although in recent years there has been some increase in the interest of foreign tourists. 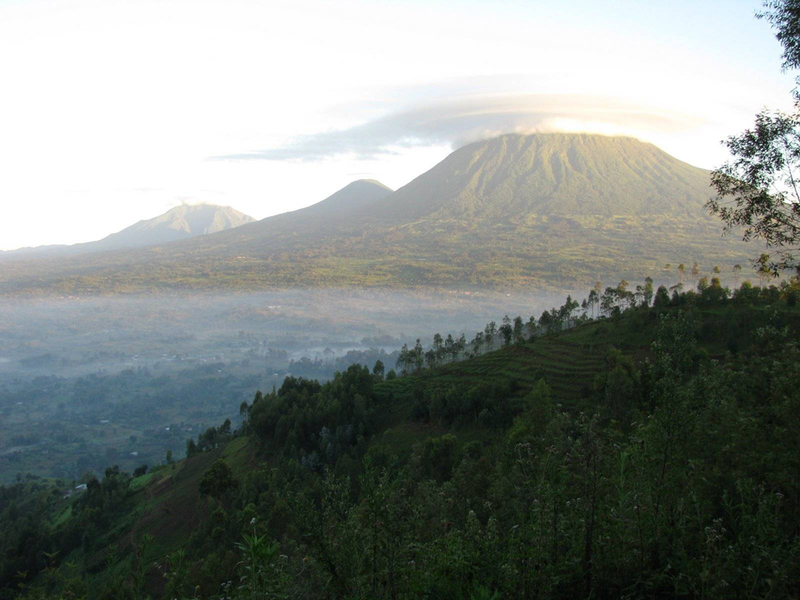 Mainly natural attractions in Democratic Republic of the Congo are active volcanoes and rich flora and fauna. 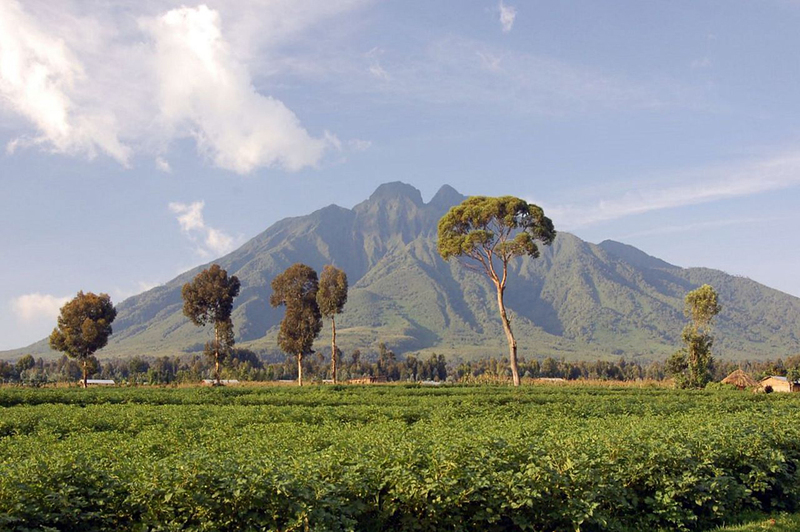 Even in the guidebooks may come across service - monitoring the eruption of an active volcano Nyamulagira, which is located in Virunga Park and the eruption Niragongo which can best be seen from the helicopter. 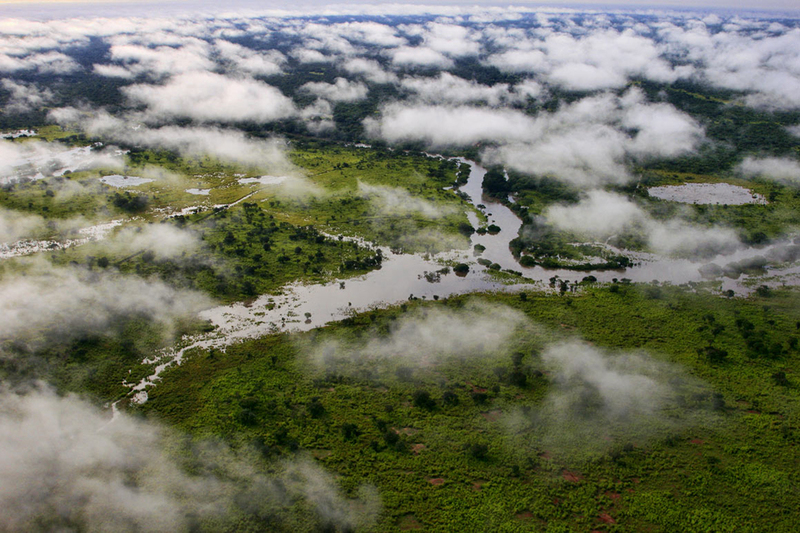 Biodiversity in the Congo is immense. Here are the biggest populations of mountain gorillas, white rhinos, giraffes and African elephants. Tropical climate is characterized by high humidity and low temperature variations. 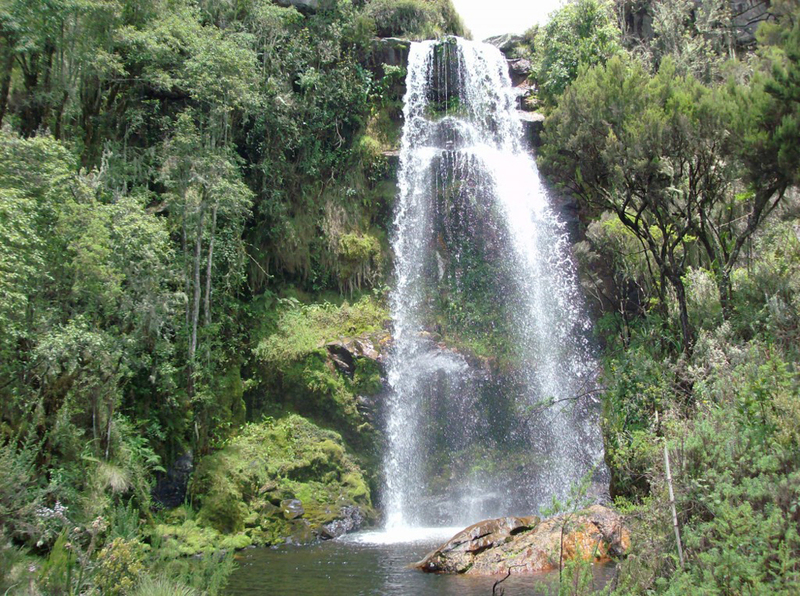 Despite the hostilities in the area has several natural parks and reserves, which are protected areas in the UNESCO list. 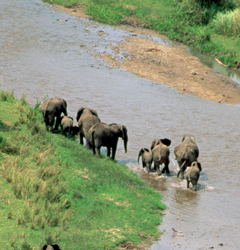 These are the Virunga National Park, Salonga, Garamba and Causes Biega and the Okapi Reserve. Access to them is limited, and for this purpose it is necessary to have special permission from the authorities and are accompanied by a guide . A major problem in Democratic Republic of the Congo is deforestation of the population and culling . The average altitude of the country is 100 meters, only the southern parts are mountainous areas but they do not exceed 1000 meters . The highest peak is 5,109 meters Marguerite . As I wrote above river balance of this African country is very large, and the rivers and lakes are the main transport corridors. 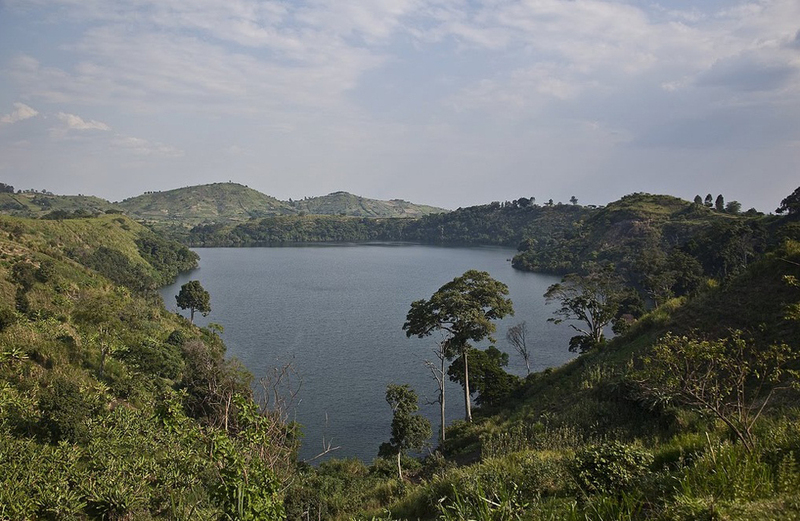 Although Lake Kivu , Tanganyika , Albert and Edward are border areas , they take the total water balance of Democratic Republic of the Congo.